In my opinion Bovada Casino is one of the best internet gambling sites for players from the United States. The operator has been servicing players since 2011. 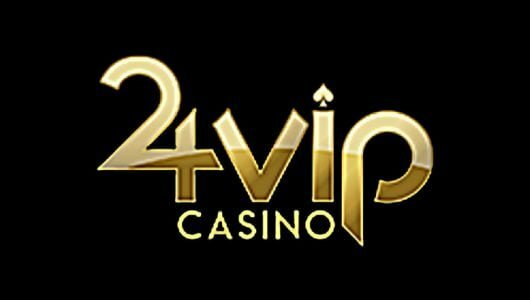 It is fully licensed by the Kahnawake Gaming Commission in Canada and operated by the Morris Mohawk Gaming Corporation. The site uses Betsoft, Rival and Realtime Gaming to power its suite of games. It’s divided into sports book, races, casino and poker. A one stop shop if you will. It’s nice to see that Bovada offers a range of promotional offers to new and current depositors. New players are enticed with either a slots or poker bonus. I’m just going to discuss the slots bonus. The bonus is 100% up to $2,000. The bonus code SLOTS500 can be redeemed 4 times. 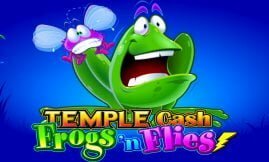 The first bonus is 100% up to $500 and comes with a play-through of 25 times the deposit and bonus sum. If you deposit $100, you qualify for a bonus of $100. Play with $200. Therefore before you can cash out you must stake 25x$100+$100=$5,000. The bonus can only be used to play all slots and classic games. 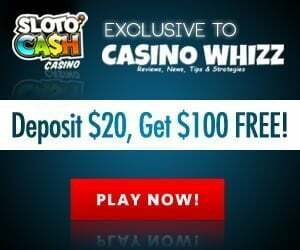 *As an added incentive you’ll receive 200% up to $100 for every friend you refer to the casino. At the moment Bovada only accepts players from the United States and Canada. Canadians are directed to its sister site Bodog. Before I continue, there’s been a few complaints by players that the blackjack games have been ‘rigged’. At this stage there’s no concrete proof and to make such an accusation is futile at best. 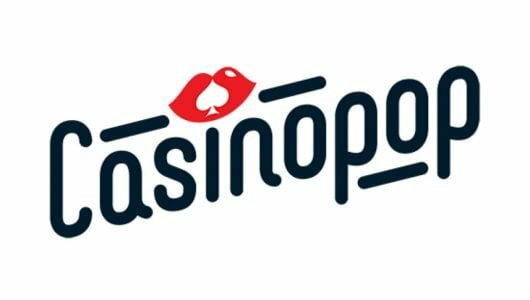 Just like its sister casino Bodog you’ll find the same proprietary games. The games are a mixed bag of Real Time Gaming (RTG), Betsoft and Rival. The 3D slots machines carry the day followed by table games, video poker and specialty games. Games I recommend are Greedy Goblins, Rook’s Revenge, Cleopatra’s Gold, Reel Blood and Witches and Wizard. Bovada Casino offers four Blackjack variants. 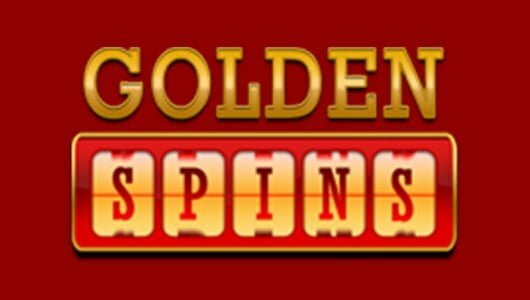 Additional table games include Craps, Baccarat and two variants of Roulette. If you’re an avid poker player you can play Let ‘Em Ride, Caribbean Stud Poker and Three Card Rummy. Each game can be played with just about any size. I really like playing video poker and won substantial amounts of cash at land-based casinos over the years. But I must be honest the online variant of the game has not been kind to me and from experience I consider them slightly tighter. But, don’t let this deter you, you might just be very lucky. 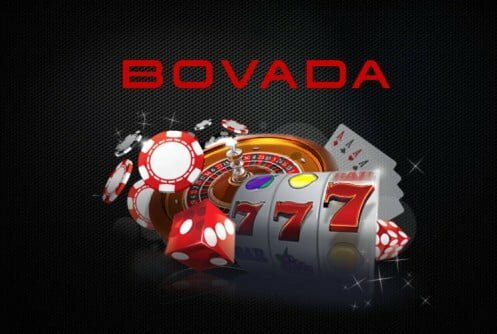 At this stage Bovada Casino offers 17 video poker games. Traditional variants that can be played are Jacks or Better and Joker Poker. If you’re looking for a game that offers decent payouts but slightly more volatile then Bonus Deuces Wild might be just for you. More volatile games on the menu are multi-hand video poker up to 52 hands a pop. Much like the Bodog and Slots L.V brand that made them so successful, Bovada Casino players receive the same level of customer service. The online chat facility is open 24/7-customer support is just a click away. If need be you can fill out an online support email form or you can contact the site through normal email. A toll-free number is available to U.S customers. Protected by a 128-bit SSL encryption key, all your personal and financial information is safe. No third-party audit seals can be found on the Bovada Casino website. Gaming within the casino is overseen by the Kahnawake Gaming Commission. Withdrawals through e-wallets are cleared within 24 hours, hopefully sooner. If you used a credit or debit card to deposit you’ll receive your cash within 3 to 5 working days. Wire transfers can take up to 7 days and checks up to 3 weeks. If you request a withdrawal for the first time you must provide the necessary verification documents. Withdrawal limits – $10,000 per wire and $3,000 per check.